Join us for the Philly Plunge After Party hosted by Special Olympics PA – Philadelphia’s Young Professionals Committee! 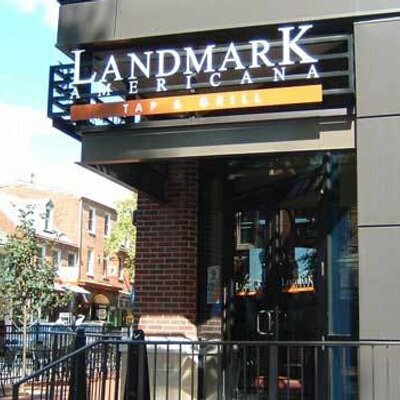 The After Party will be held at Landmark Americana, in the same building the Philly Plunge is held in – which means you don’t have to go back in the cold to attend! Come thaw out with good friend and good food. The After Party ticket includes a two-hour open bar in a private event room Tickets can be purchased with your registration until Wednesday, November 28th at 11:30 pm. After this time, tickets will be sold at the Philadelphia Polar Plunge and at the door for $20. If you registered for the Plunge, but want to add the After Party ticket, Register for the event again as an individual and select the “After Party” ticket.